Dunlop SP Sport FM800 delivers outstanding wet grip and braking performance to enhance safety. Dunlop SP Sport FM800 delivers outstanding wet grip and braking performance to enhance safety. The FM800 has a silica-based tread compound that enhances rubber flexibility to improve wet grip and reduce braking distances. The wide/straight circumferential grooves help clear water for enhanced aquaplaning resistance and improved braking performance. 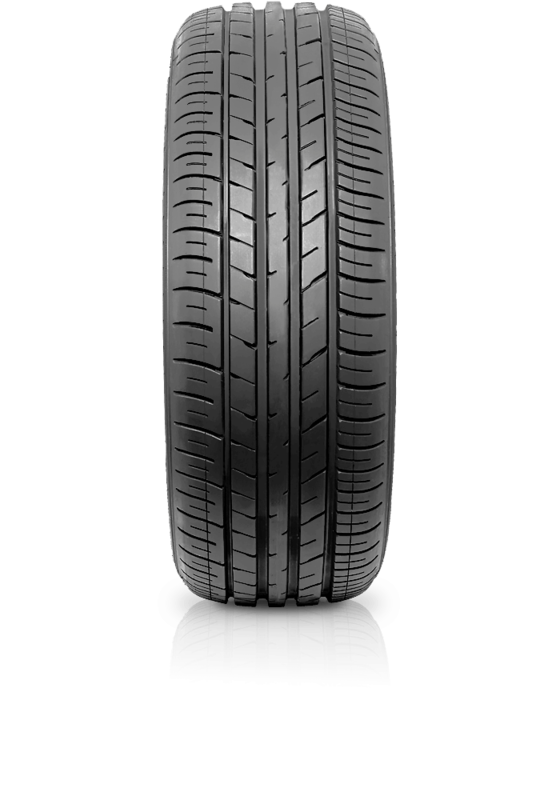 The tyre offers fuel efficiency through an enhanced silica compound and new profile design.